QUICK JUMP: Contestants Pageant Information How to compete in Rainbow Universe Valentine Preliminary Love Me Pageant 2019? 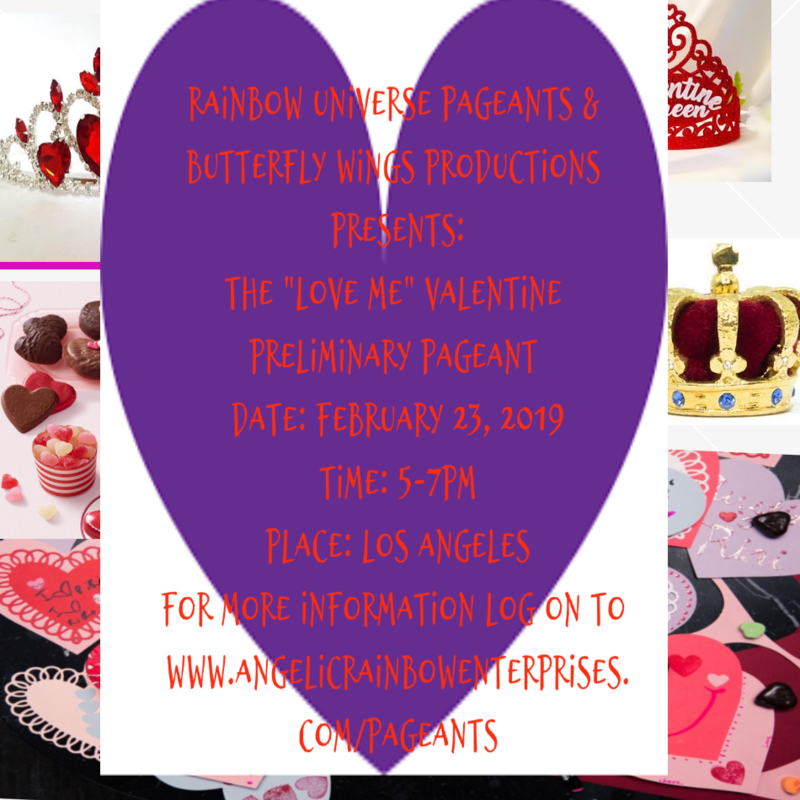 Rainbow Universe Pageants is an inner beauty pageant system for boys and girls ages 7-24 and offers an opportunity for youth to compete for prizes such as sashes, crowns, tiaras, trophies, personal pampering, goodie bags and scholarships. This competition opens doors for media exposure, career opportunities, community connections, sponsorships, and scholarships. 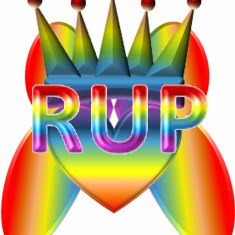 Our pre-pageant workshops give youth room to grow emotionally, mentally, spiritually and physically. We also have a Brainy Gals/Guys membership program that provides job and career preparation, groups, clubs, life skills, brain training, education and college preparation. 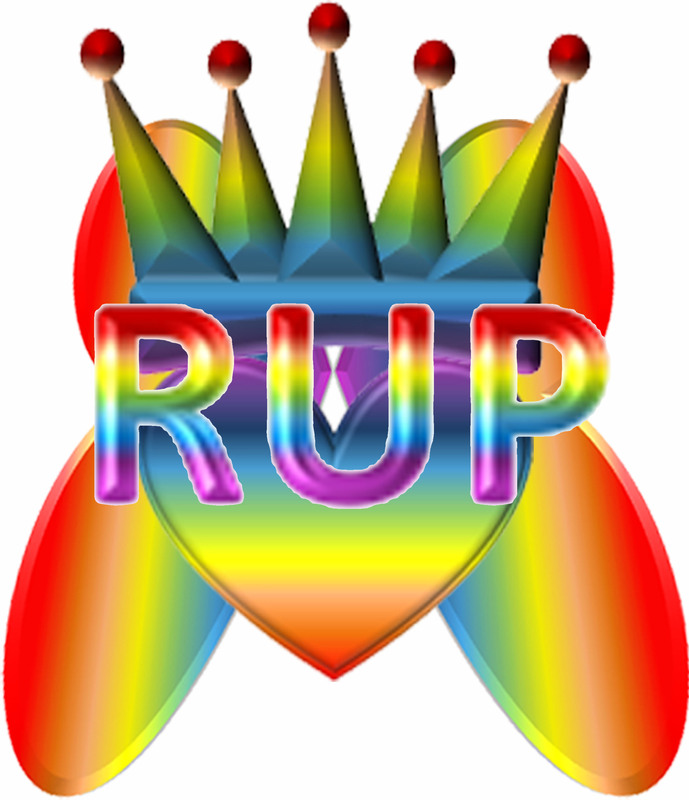 How to compete in Rainbow Universe Pageants?